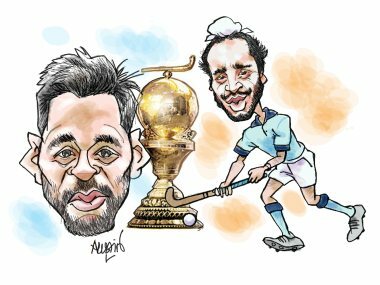 No compromise on attack, declares coach Harendra Singh as India face Olympic silver-medallists Belgium at Hockey World Cup 2018. 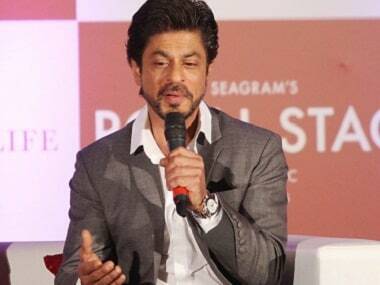 A meeting of Kalinga Sena activists and functionaries held on Monday resolved to withdraw for the time being the agitation against Shah Rukh Khan. Hello and welcome to our live coverage of the Hockey World Cup 2018. Stay tuned as we count down to the opening ceremony and bring you live updates from Bhubaneshwar. 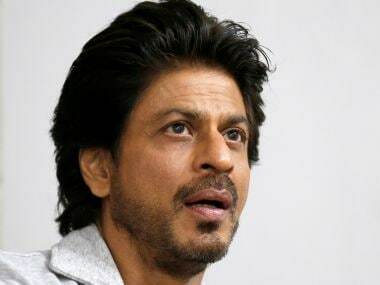 The Kalinga Sena has threatened to throw ink on Shah Rukh Khan's face for distorting history in his film Asoka that was released 17 years ago.